Happy Friday, everyone! How are your April so far? Mine one is definitely not great as I've been super ill for nearly the entire April! I just saw doctor again today but hopefully this should be the last time I ever need to visit doctor ever again!! Haha. 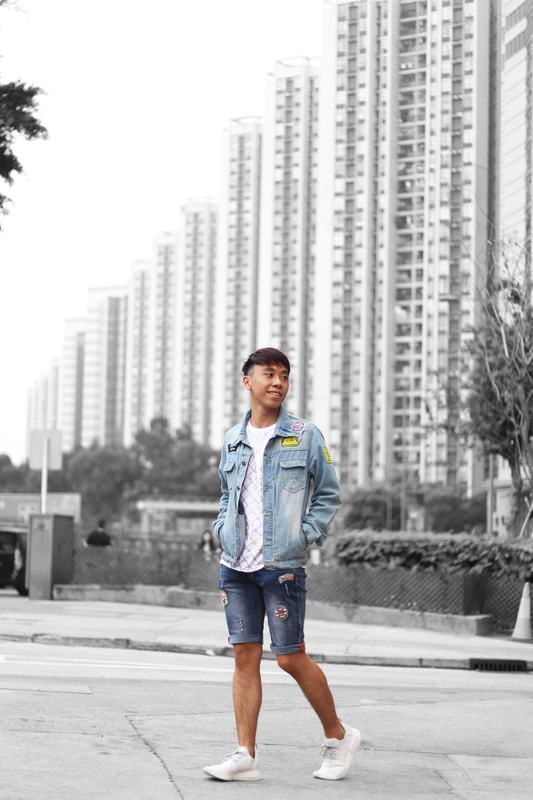 Anyway, I'm back at it again with another denim on denim look that is suitable for this spring! 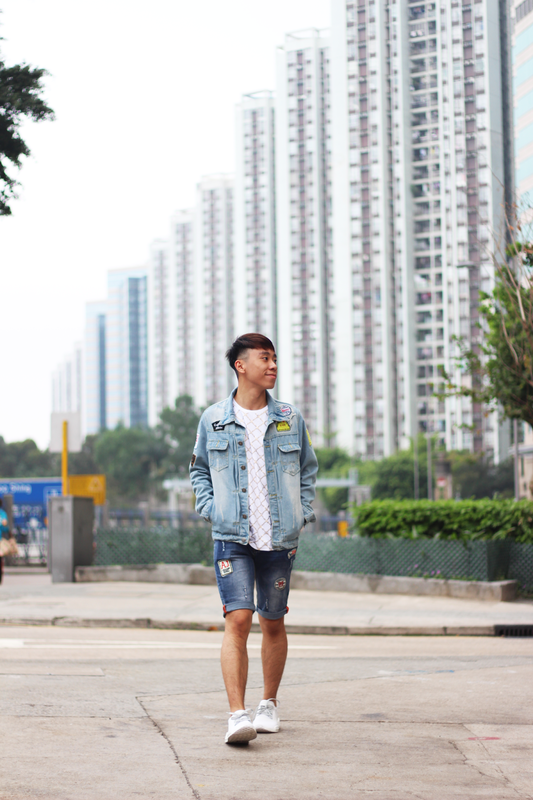 I'm loving the way you've styled your cool denim jacket, Daniel! I love the denim on denim look with the shorts and it creates the effect of a matching set look with both pieces having patches! Thanks for sharing and I hope you have a wonderful week ahead! 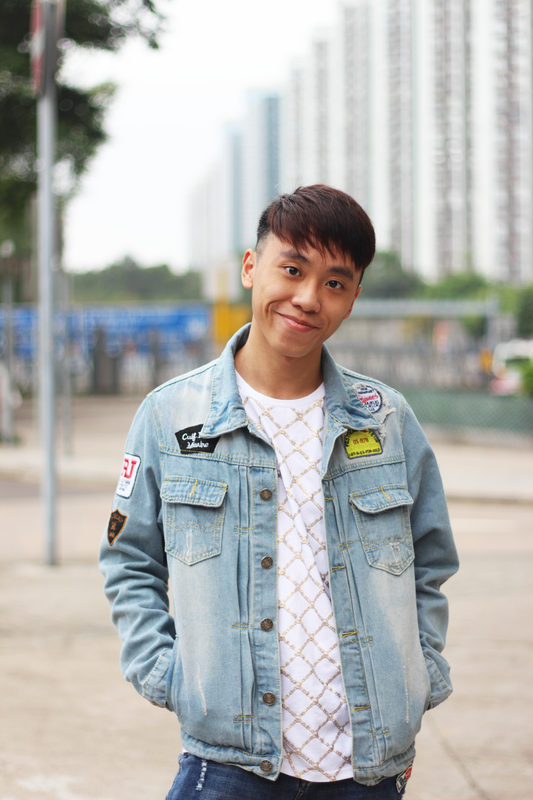 A good denim jacket is considered a closet essential for me and I love the denim jacket that you're rocking here. I think they work great for the Fall season as well :) and the patches add a nice touch to this outfit.